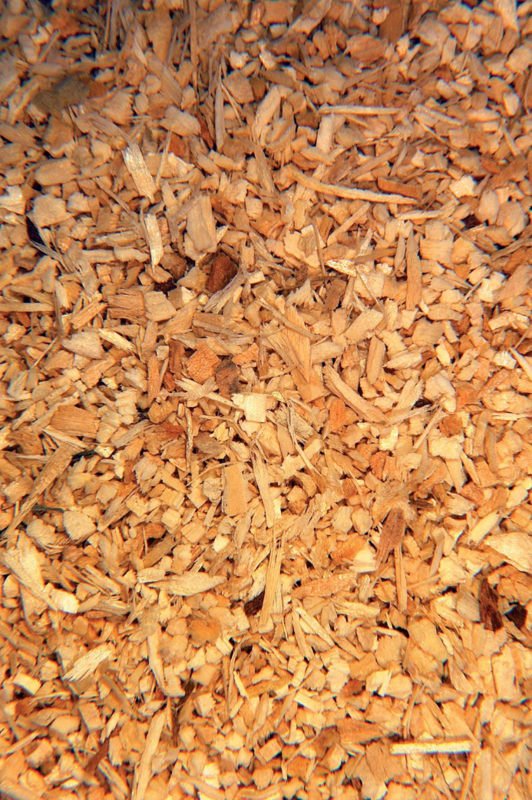 GOLD CHIP BEDDING, for cages, aviaries and nesting boxes, Gold Chip make an ideal covering, its clean dust free graded product. Salmonellae free analysis certificate available. Particle weight limits bedding becoming 'airborne' when birds are active. All wood taken fresh from renewable source, excellent absorption capacity. Pack size 12.0kg approx. weight.